Rewrite aims to challenge prejudice around asylum and immigration by bringing together young people from different backgrounds and providing a supportive space for them to create stories about the issues that are important to them. We believe that young people and their stories have the power to challenge racism and prejudice, providing an alternative point of view. 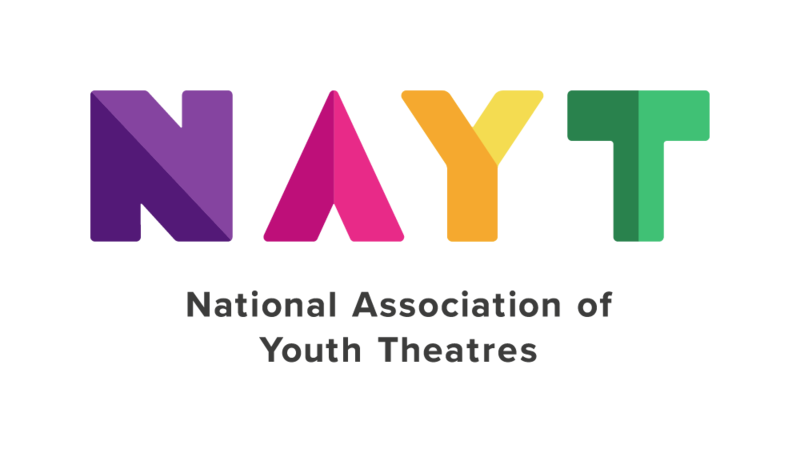 ReACT is Rewrite’s flagship drama group, producing high quality youth theatre that allows the young people a chance to create and perform plays that explore issues that are important to them. used to working with a social political agenda as voiced by young people. Ideally with experience of incorporating physical theatre opportunities into a script. Ideally with experience of including young people’s writing in a script. The writer would be required to attend script development rehearsals on Friday evenings in Walworth, South East London near Camberwell from Fri 3 Nov – Fri 8 Dec 4.30-8pm to work with the ReACT group and directors to develop ideas and try out scenes. The script deadline in 8 Jan 2018.
a covering letter explaining why you would like to work with our group and outlining your experiences of working with young people. a scene from a play you have written – ideally that young people have performed. Please note: The successful candidate will be required to have a DBS check and references will be requested. The fee for attending the workshops and writing the script is £2,000. Deadline: Thurs 7 Sept.